Hi, I'm Zoe Gould, Deputy Head of DWP's Product Management profession and a Senior Product Owner. 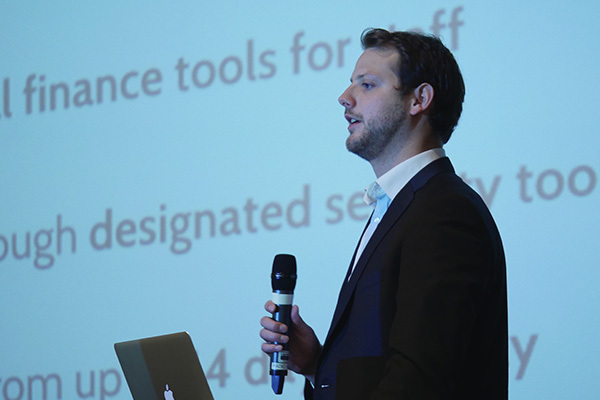 On 12 January we held the first cross-government product manager event. 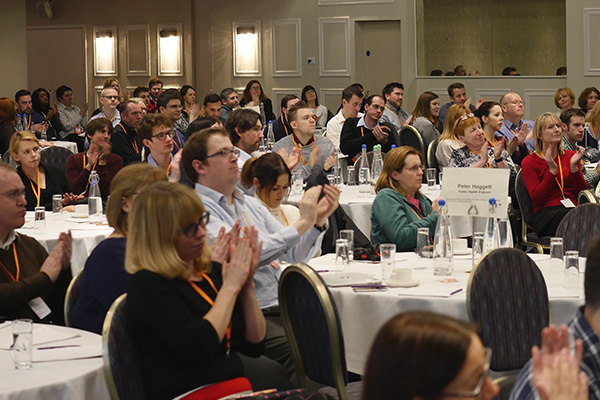 Around 150 product managers from a wide range of departments met up in Manchester to share experiences and learn from each other. As a group, product managers have been active in government for around 5 years but when I speak to colleagues in DWP and other departments, it’s obvious that we don’t join up as much as we should. 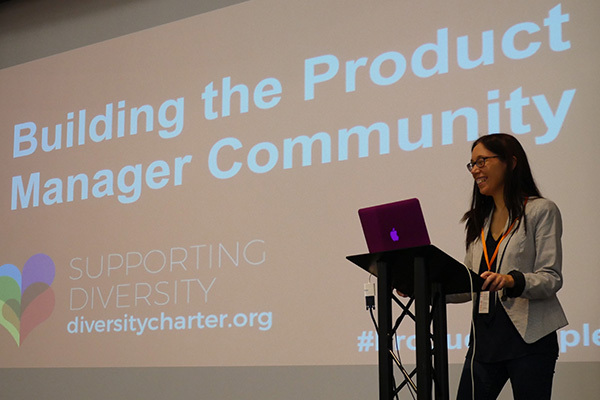 So we wanted to build a diverse and inclusive community, increase our knowledge and understanding of the role and inspire people to be excellent product managers. Getting people together for the day felt like a great way to do this. 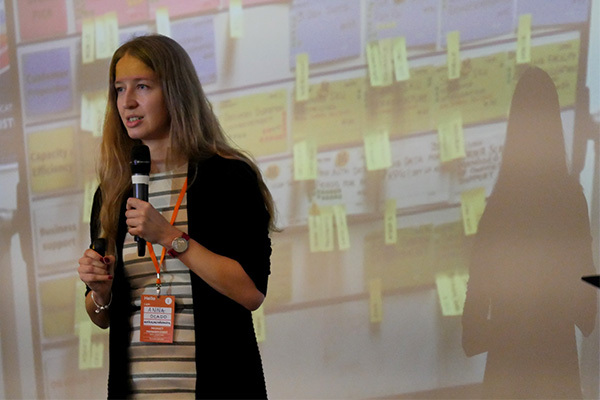 I introduced the day by talking about my experiences as a product owner in government, the importance of the role and how we can all be better product managers if we share what we’re working on with each other. I also showed a short video of some DWP product owners talking about the role and what they enjoy. Next, delegates chose from a range of breakout sessions hosted by colleagues from different departments, including Ross Ferguson from Government Digital Service (GDS) leading a discussion on career pathways, Matt Lilley and Stuart Whitlam from Home Office Digital talking about working with technical roles, and Deb Boore from DWP looking at how product managers can have better conversations and relationships with their teams and stakeholders. After lunch, Anna Miedzianowska, Head of Product Management at Ocado Technology, shared her experiences of being a product manager at online retailer, Ocado. It was really interesting to hear how product managers work at Ocado, and how working closely with the business helps them develop services built around user needs. Later, colleagues saw demos from product managers keen to share successes and lessons learned from their work including Florian Schratt from Ministry of Justice talking about the 'Send money to a prisoner' service, Michael Tattersall from DWP talking about joint working between DWP and NHS Digital, and Simon Manby from Office of the Public Guardian talking about developing a digital case management system. 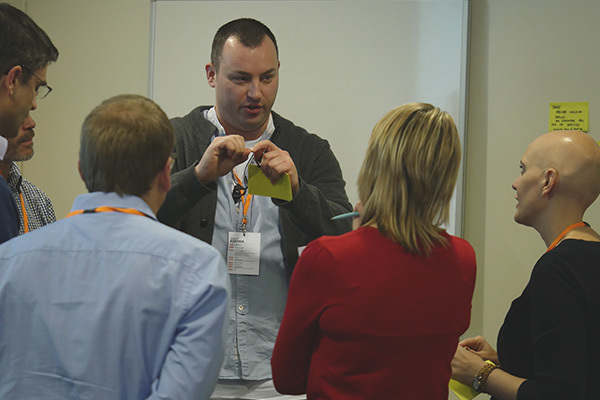 Afterwards, delegates chose from a number of crowd-sourced suggestions and had conversations on impromptu topics such as how product managers can lead on continuous delivery, roles and responsibilities, agile and waterfall approaches and diversity and inclusion in the product manager community. 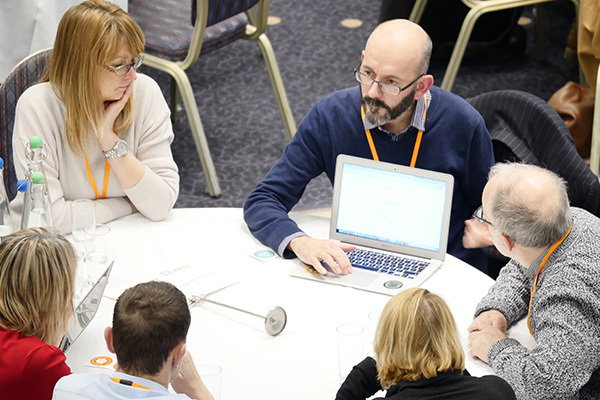 It was great to see people from across the profession who hadn’t met before have really productive conversations. 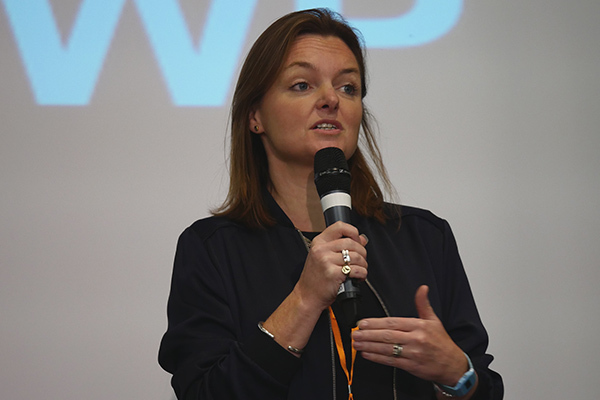 Finally, DWP's Head of Product Management, Lara Sampson closed the event by urging everyone to continue to work together to build the product manager community. It's been a great day, and hopefully the first of other events for product managers across government. We’ll share video highlights of the day soon.